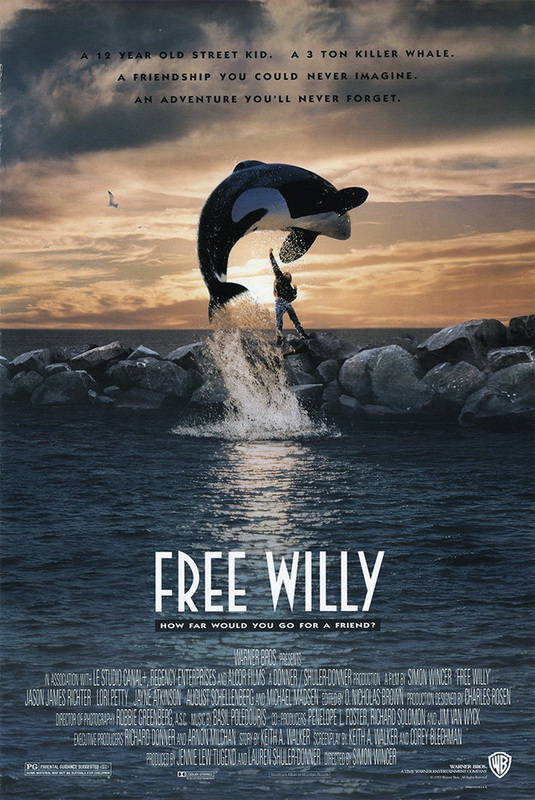 A streetwise twelve year old boy learns about loyalty and love through his relationship with a killer whale. VIOLENCE/GORE 2 - Whales are trapped in nets, the police throw a boy to the ground and handcuff him (his nose is bloodied), the whale butts his tank and children run away screaming. The whale's owner tries to kill him by draining his tank, and there are non-bloody fisticuffs between adults. LANGUAGE 1 - Just some mild name-calling. DISCUSSION TOPICS - Abandonment, foster care, loyalty. MESSAGE - Anyone can learn to love; you should do everything you can for your friends.